The Victoria Inn Thunder Bay hotel offers a relaxing place to unwind. Corporate or leisure travelers, sports teams or conference guests, will be pleased with our full service accommodation. 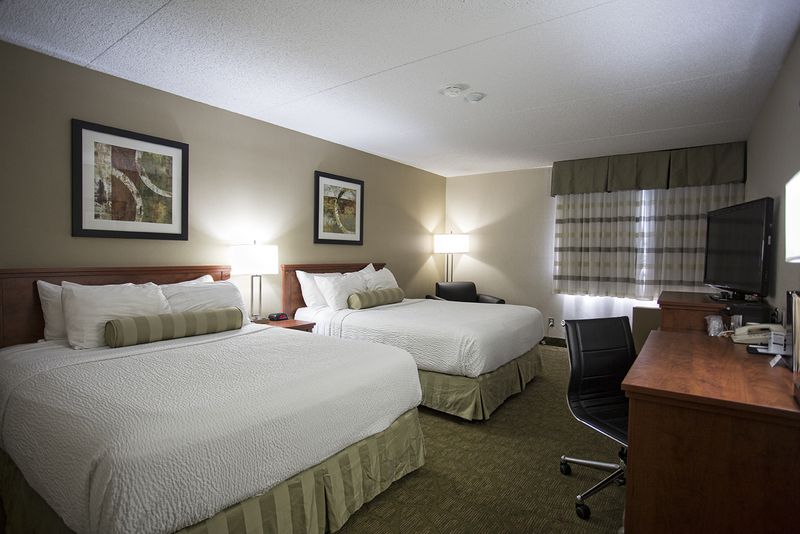 Victoria Inn Thunder Bay hotel guest rooms are furnished to exceed your expectations. 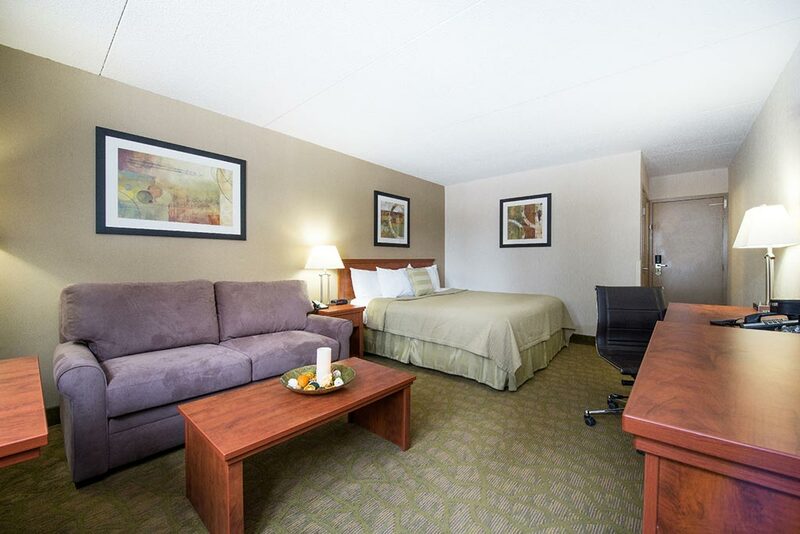 All stays at our Victoria Inn Thunder Bay hotel are backed by our 110% Clean Guarantee, which ensures your guest room will be 100% clean upon check-in. Our commitment is to correct any cleanliness issue immediately. 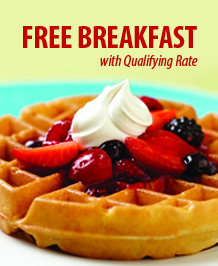 If you are not completely satisfied, your room will be free for the first night of your stay. 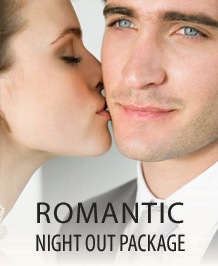 Additionally you will receive a 10% savings on your next stay. Looking for something a little bit special? The newly renovated spa suites feature a king size pillow top bed, comfortable seating, a 55″ flat screen television, a fireplace and an amazing shower room. Large enough for two people, the shower features white marble, dual overhead rain showers, a large soaker tub, heated floors and television/mirror for relaxation and pampering. The Victoria Inn Thunder Bay hotel family suites will spark the imagination of all our young travelers. This adjoining room design has both parent and kids at heart. First the kids have their own room with murals on every wall, two twin beds, and a PS4 entertainment system available for use with a secured deposit. 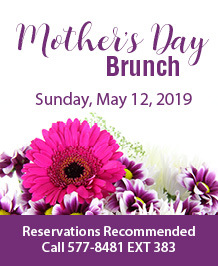 For the parents, no we didn’t forget about you. The adjoining room features an en-suite bathroom with shower/tub combination, a king bed, a sofa bed and all the comforts you expect. Our Victoria Inn Thunder Bay hotel provides a one of a kind experience for families that everyone will be talking about for years. 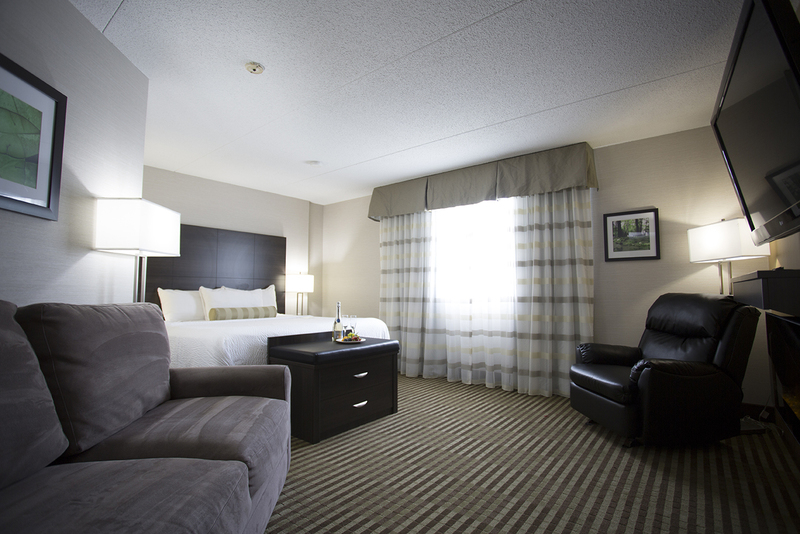 Junior King Suites are for those who are looking for more in their Thunder Bay hotel experience. 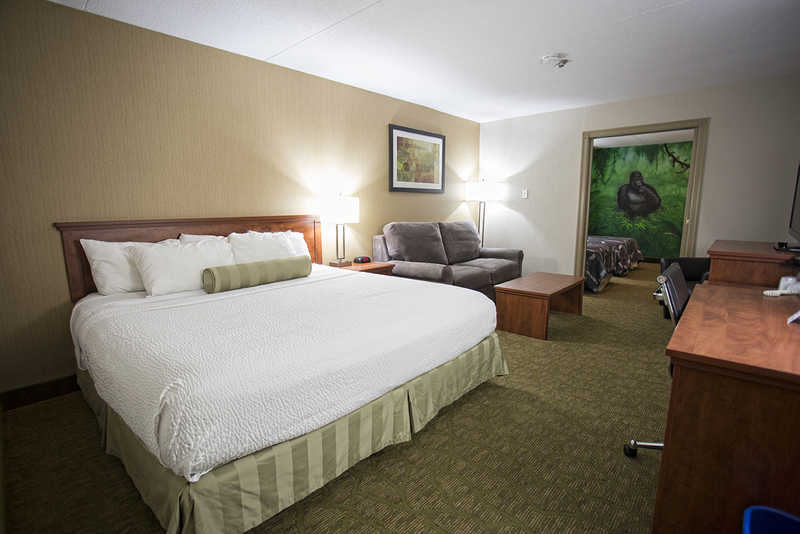 Our Victoria Inn Thunder Bay hotel poolside guest rooms are about family fun and convenience. All our poolside rooms are located on the first floor and feature patio door access to our indoor pool and solarium. Pool view guest rooms are located on the 2nd and 3rd floor of the Victoria Inn Thunder Bay hotel. These rooms offer a lovely view of the pool and solarium. 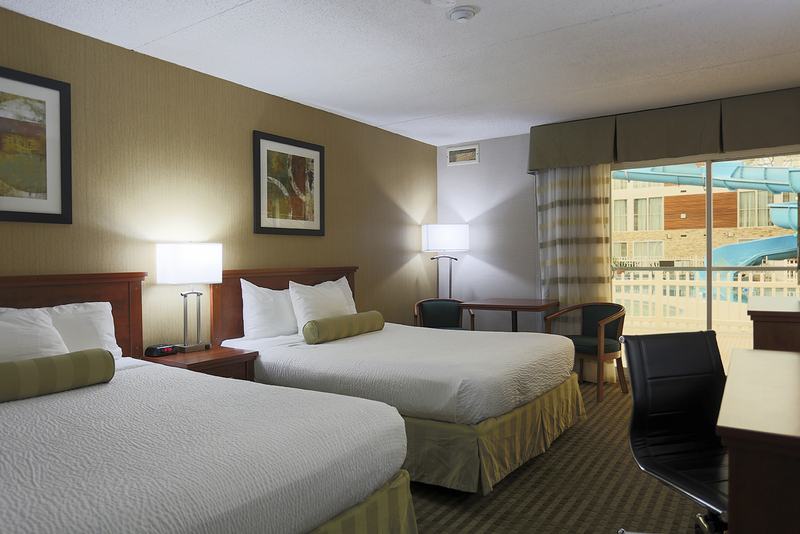 Our spacious Thunder Bay hotel guest rooms contain two queen beds with a view to the outside.